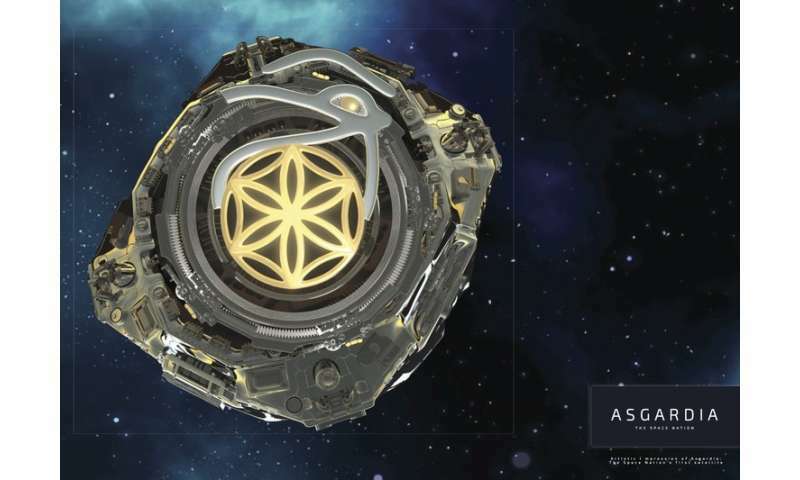 According to its website, Asgardia will offer an "independent platformfree from the constraint of a land-based country's laws. It will become a place in orbit which is truly 'no man's land'". Its first aim is to launch a satellite in October 2017, on the 60th anniversary of the launch of Sputnik. Another goal is to create a "protective shield" from threats to life on Earth, such as space debris, coronal mass ejections and asteroids. I also have some worries about the wording in the Concept. In particular, it complains about the fact that "economical and political considerations often take precedence over purely scientific ones and ethical boundaries are considered necessary to sustain safety". To combat this, it says "Asgardia will demonstrate … that independent, private and unrestricted research is possible". To me, ethical boundaries are necessary – especially if unrestricted research is on the agenda and it is to be "free from the constraint of a land-based country's laws". History has given us too many examples where unrestricted research has resulted in unacceptable consequences – the Nazis, for example, did a lot of unethical and unscientific research. 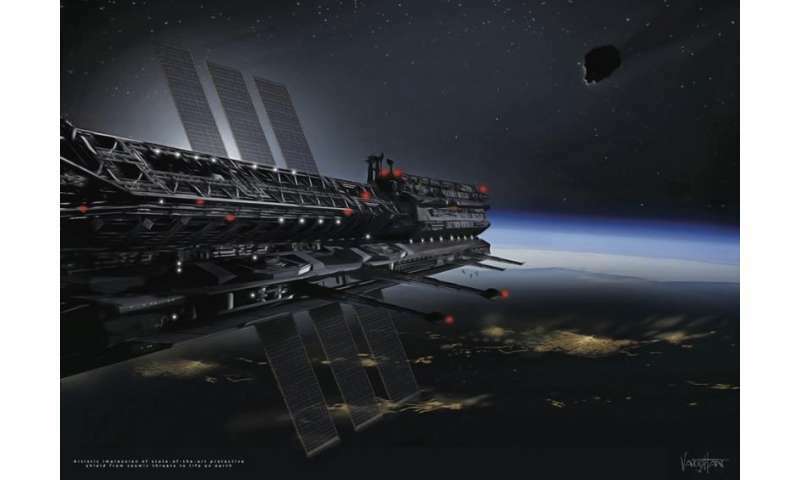 If Asgardia is serious in its desire to be an independent player in space exploration, then it must consider its duties relative to the UN treaties – any attempt to become a "launching state" or procure a launch for a satellite leaves Asgardia liable if something goes wrong. It is difficult to reconcile this with Asgardia's declared aim of being "free from the constraint of a land-based country's laws". No nation should be free to act completely independently of its neighbours – and by basing the idea of Asgardia in space, every nation on Earth is Asgardia's neighbour. There is no doubt that space law is in need of an urgent update – but I don't believe that acting completely independently of land-based laws is a useful way forward. ... when the number of applications goes above 100,000, the organisation can officially apply to the UN for the status of state. The number of new Asgardians surpassed 208,000 around 2 AM (UTC), after refreshing the page a few times over the course of 15 minutes it looks like people are currently joining at a rate of around 100 per minute. It's up to 209,089 as of this post.